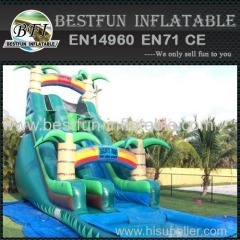 All of those waterslides come with a simple water spray system, it can be played water. 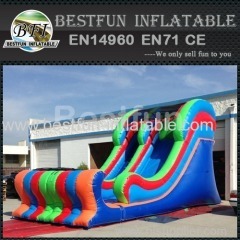 In this hot summer, let BestFun Water Slides brings you a funny water time! 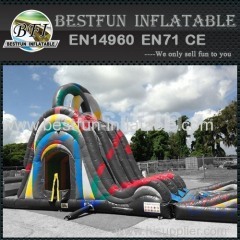 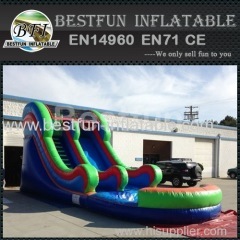 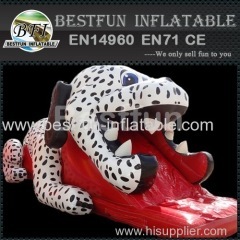 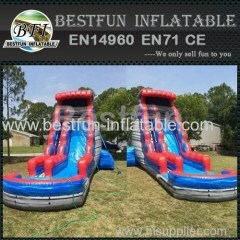 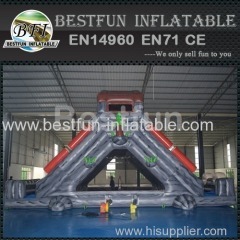 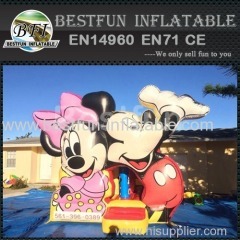 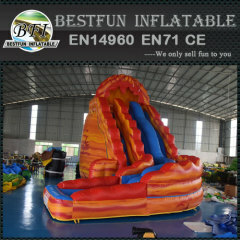 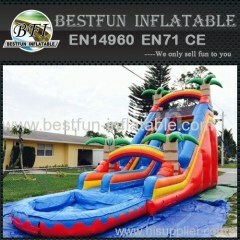 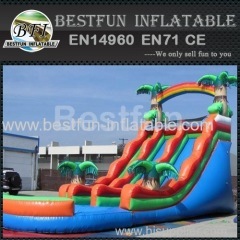 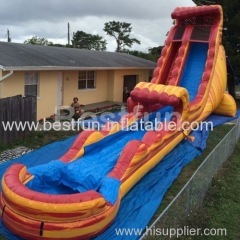 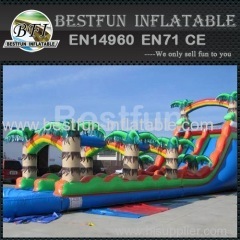 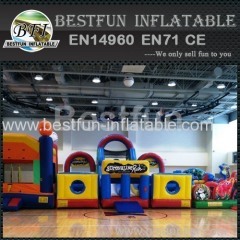 We always devote ourself to provide you best quality inflatable slides, large/biggest water slides, backyard water slides. 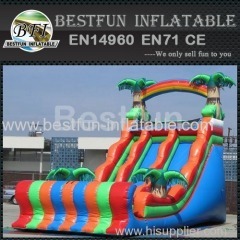 Group of Water Slides has been presented above, want more	Water Slides and Water slides for sale, Please Contact Us.